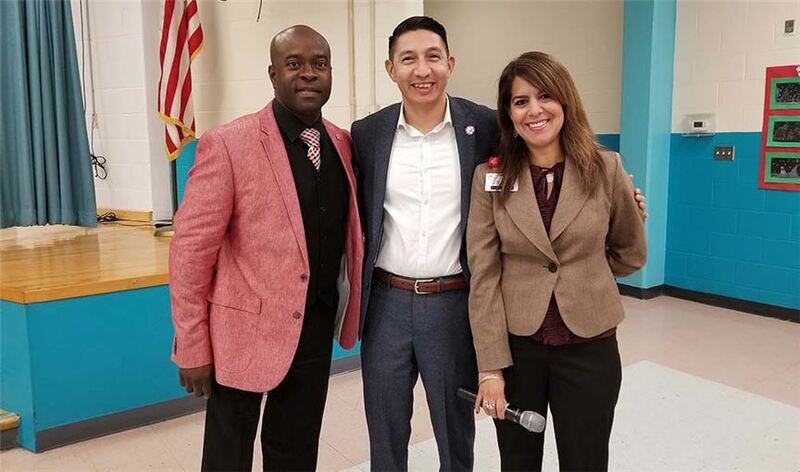 Councilman Molina visited Galvan Elementary on Thursday, January 25 to speak with students about his role with the City of Corpus Christi and local elections. The event was part of IBC Bank's Minitropolis® program. Diana Ybarra, Galvan Elementary Principal.